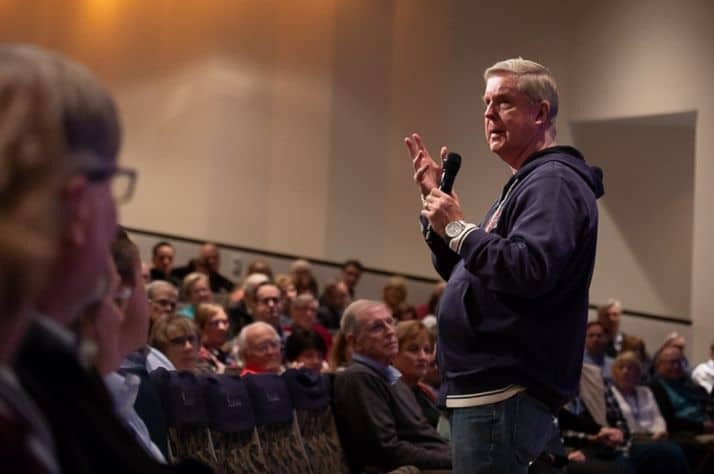 Jim Cymbala addresses medical professionals at the Prescription for Renewal conference at the Billy Graham Training Center. Stirring messages by Jim Cymbala and Joni Eareckson Tada highlight the annual medical missions conference. The Tommy Coomes Band led conference participants in worship. An 8-year-old Kenyan child with spina bifida stands upright and walks for the first time. A man whose name means “deformed” marvels at his reshaped mouth following cleft lip surgery in South Sudan. 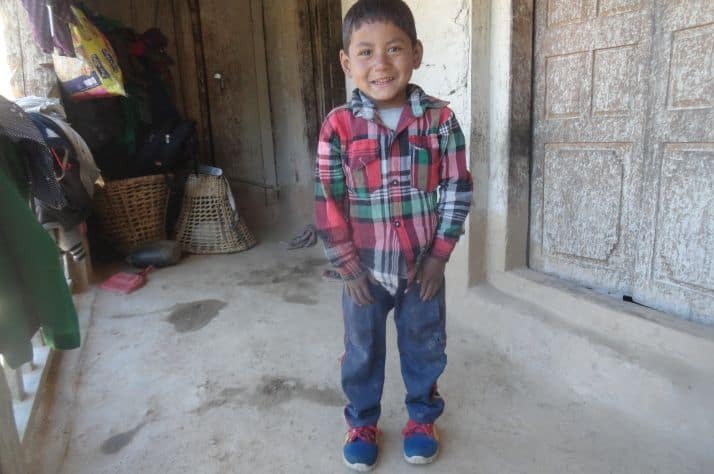 God’s healing power in the life of a toddler with a congenital heart condition leads to the planting of a church now attended by over 200 people in a remote Mongolian village. 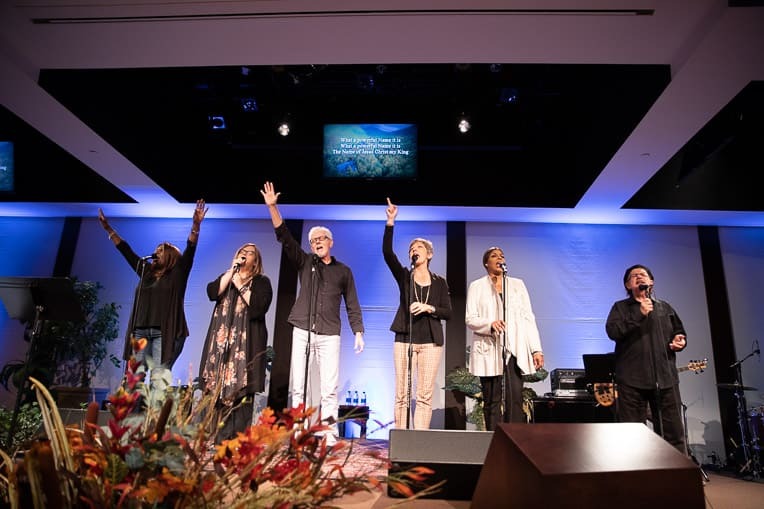 These are just a few of the stories of miracles and transformed lives that were shared at the 29th annual Prescription for Renewal Conference, held Oct. 12-14 at the Billy Graham Training Center at The Cove in Asheville, N.C. Combining spiritual refreshment with practical training, the weekend retreat drew hundreds of Christian physicians and other healthcare professionals who have served overseas in mission hospitals. The conference also serves as a springboard for those seeking insight and guidance for their first medical missionary experience. Franklin Graham with Becky Williams, who was recognized for her distinguished service with World Medical Mission. Keynote speakers Jim Cymbala and Joni Eareckson Tada brought the participants to tears as they recounted God’s miraculous work in their own lives and ministries. 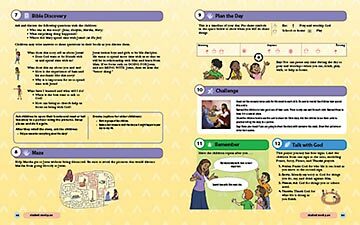 They encouraged attendees to obediently follow God’s leading—even when the pathway is difficult and circumstances don’t make sense. That’s when His power is displayed and the greatest miracles happen. 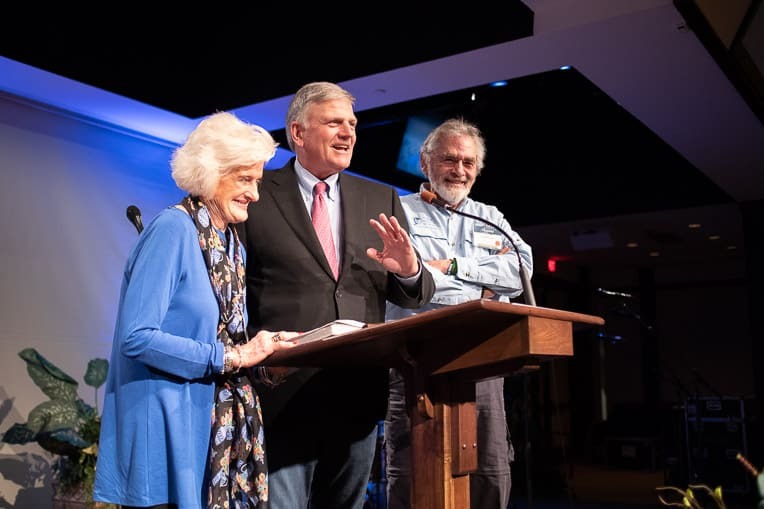 “These are two of my heroes,” said Samaritan’s Purse President Franklin Graham, who introduced the speakers during opening remarks Friday evening. 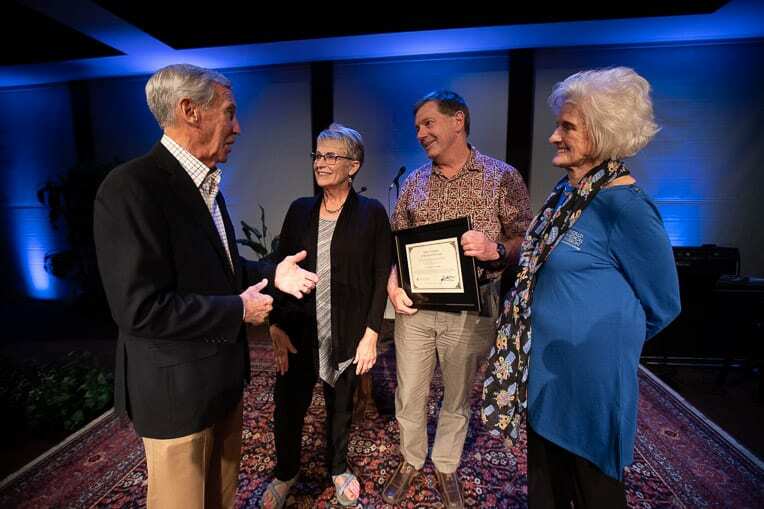 The weekend events were also celebratory as World Medical Mission Director Lance Plyler announced the ministry will soon reach the milestone of 10,000 volunteer mission trips. Long-time Director of Development Becky Williams was recognized, too, for her distinguished service with World Medical Mission since 1980 and was presented with a surprise birthday gift—a book of 80 letters and well wishes from doctors expressing their appreciation. 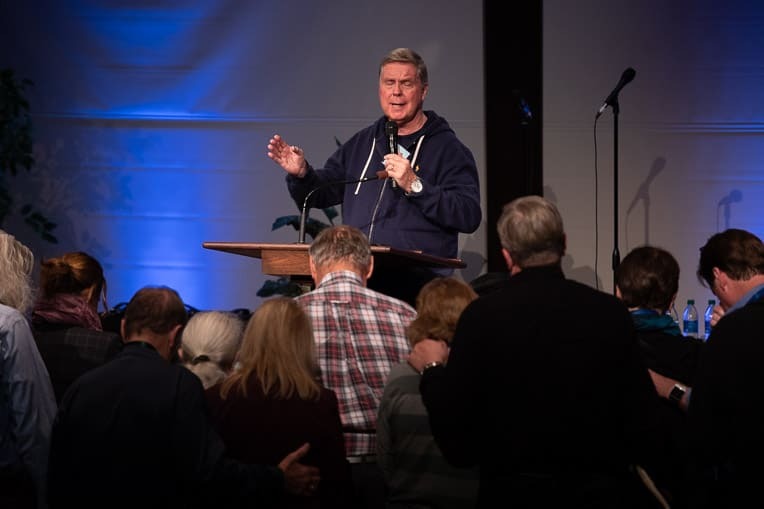 As the pastor of Brooklyn Tabernacle in New York City since the 1970s, Jim Cymbala remembers when he and his wife Carol felt called by God to shepherd what was then a 20-member congregation. 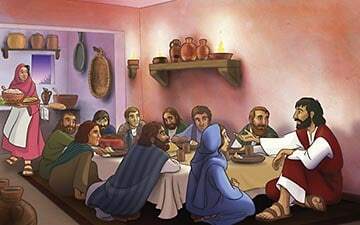 The group met for worship in a shabby downtown building and lacked the resources to make improvements. 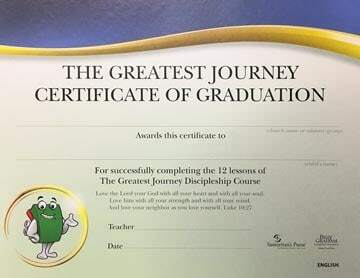 Cymbala had no pastoral experience and had not attended seminary. He felt utterly inadequate for the task. Jim Cymbala challenged the audience to lead a life of faith and obedience to God. 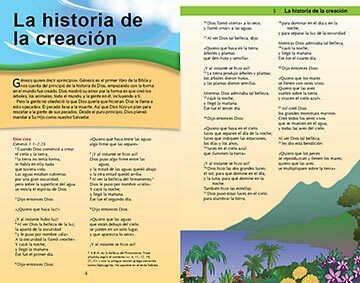 But God faithfully led the Cymbalas through a rocky beginning as they continued to follow Him with trust and obedience. Over 40 years later, the dynamic multi-cultural church now impacts thousands of lives through the Gospel of Jesus Christ. And with Carol’s leadership, the Grammy Award-winning Brooklyn Tabernacle Choir ministers through music to people around the world. Cymbala challenged the audience to stretch themselves beyond their own abilities and rely on God’s power for even greater accomplishments. As we do, he noted, “the best is yet to come” for World Medical Mission and for Samaritan’s Purse. “We need to see God intervene in our lives and do more things so that His Name will be glorified. You all have a tremendous skill set, but we don’t want to be limited by that,” he said. 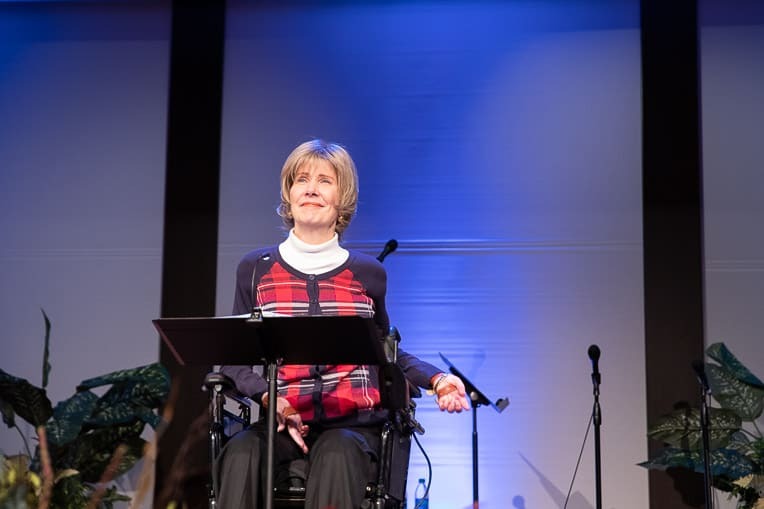 Joni Eareckson Tada, a world-renowned advocate for the disabled, said she feels “a kinship” with Samaritan’s Purse and thanked the audience “for the difference you are making” for people with disabilities. Her organization Joni and Friends has partnered with Samaritan’s Purse to provide wheelchairs for children in an Iraqi refugee camp and to Hurricane Harvey victims in Texas. Joni Eareckson Tada injured her spinal cord more than 50 years ago, yet she continues to serve God and to share the hope of the Gospel with people who are suffering. “God calls us to hard places. You have a woman in front of you paralyzed for 52 years. I can’t believe I’m here. What a miracle,” said Tada, who injured her spinal cord during a diving accident when she was 17. Tada also explained that she survived Stage 3 cancer eight years ago and struggles with chronic back and hip pain. “I love those who serve people in need, people like you who have a heart for those who have been shattered by suffering,” she said. Tada poignantly described the “suicidal despair” she felt as she lay motionless in a hospital bed after the accident. 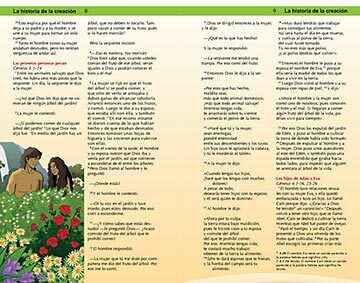 A high school friend sneaked into her room one night to sit with her, sing to her, and pray with her. Tada said something changed in her spirit that night, even though her friend’s consoling could not fix the terrible reality she now faced. “The hard-felt plea of people crushed by war, by disaster, people getting a bad medical report, women who give birth to children with significant disabilities, and for most people who suffer, is a plea for compassion, for somebody to say, ‘I am with you, I am here for you, let me help you,’” explained Tada. “We want God to be at the center of our suffering. We want Him to be our daddy. He is not quick to give us answers or reasons. No, but He gives us Himself,” she continued. In 2008, Dr. Read Vaughan and his wife Suzie came to their first Prescription for Renewal conference, looking for opportunities to serve overseas. The Montana radiologist discovered that his expertise was welcomed and needed at Tenwek Hospital in Kenya. Since then, the Vaughans have served on 13 mission trips with World Medical Mission, including work at hospitals in Ethiopia and Honduras. The Vaughans have made significant contributions to Tenwek Hospital and people in the surrounding community. 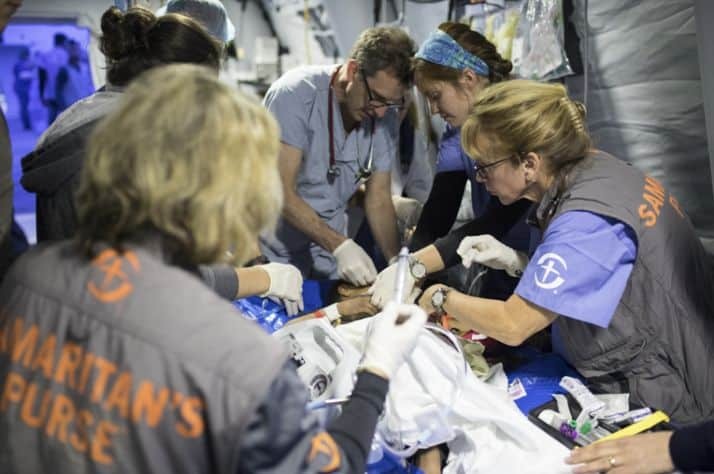 This year, the Vaughans were presented World Medical Mission’s annual award, “In the Footsteps of the Great Physician,” by Williams and World Medical Mission co-founder Dr. Richard Furman. The award recognizes missionary doctors who exemplify humility, compassion, and commitment to the Gospel through selfless Christian service. The Vaughans have found their niche at Tenwek, where they stay for a month or more during each visit. 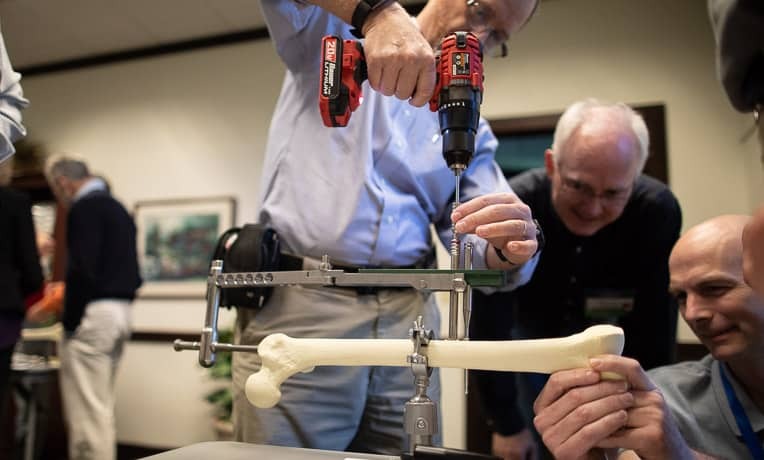 Read’s involvement is ongoing and significant, as he has developed a network of Christian radiologists who provide full coverage at the hospital throughout the year—both onsite and through a teleradiology program. He has also helped raise funds for equipment and the remodeling of the radiology department at Tenwek. 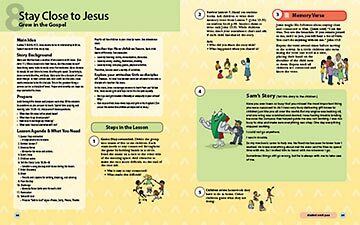 Suzie’s ministry takes place in the outlying community, where she works with vulnerable women and children. Last year she initiated a sewing school called “Threads of Hope” to help women earn a sustainable income. She also helped start a clinic that has provided wheelchairs and other equipment for hundreds of special needs children. 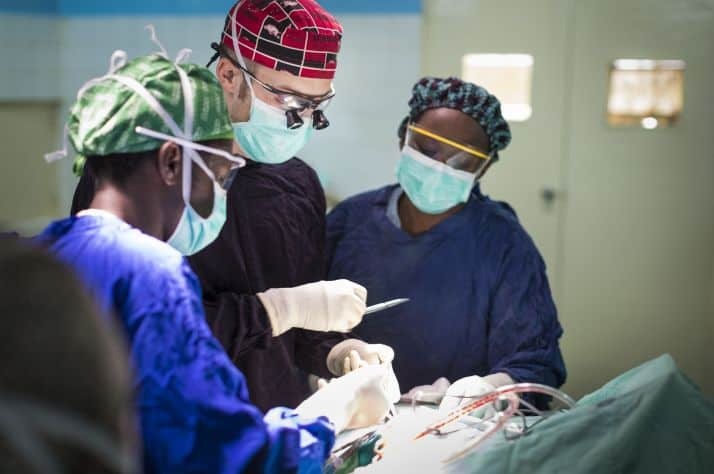 Additional testimonies were shared by Arizona obstetrician/gynecologist Allan Sawyer, who has served more than a dozen times with World Medical Mission, and by Will Copeland, a neurosurgeon who recently completed the Post-Residency Program at Tenwek. More than 200 people attended the Missionary Medicine Seminar, an optional program held in conjunction with Prescription for Renewal. Saturday afternoon breakout sessions included a SIGN Nail technology seminar for orthopedic surgeons. 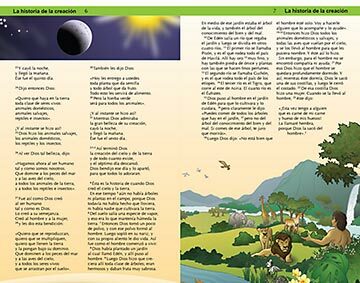 The program offers Continuing Medical Education credits to doctors, dentists, nurses, and other allied healthcare professionals to prepare them for service at missionary hospitals. New this year were hands-on skill stations providing information on the latest techniques in ultrasound and SIGN Nail technology. The 2019 Prescription for Renewal Conference will be held Oct. 11-13 at The Cove in North Carolina and will feature Skip Heitzig, the founder and senior pastor of Calvary of Albuquerque, a Calvary Chapel fellowship located in New Mexico.